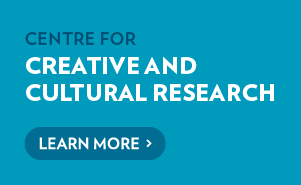 Find research-related information for the Faculty of Arts and Design here. General research information as well as information from the Research Services Office, Graduate Research office and Research Students Office can be found on the UC Research pages. 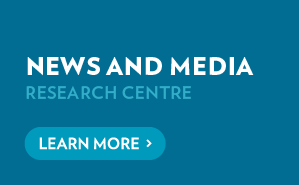 Discover the latest research being conducted by the Centre for Creative and Cultural Research the News & Media Research Centre. Information for future research students in the Faculty of Arts and Design. Read about the exciting Arts and Design research projects underway.